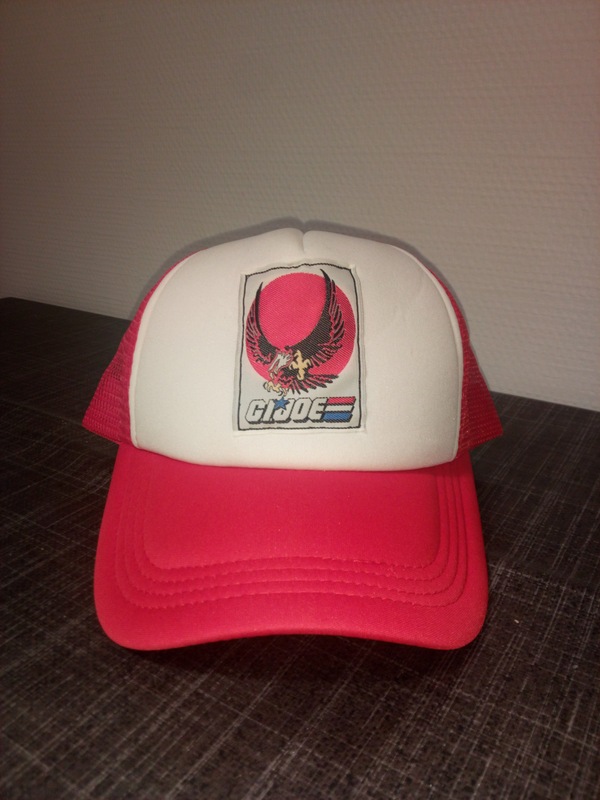 Occasionally I may have some surplus Joes or Joe related items. I’ll list those here below. I accept PayPal and will ship internationally with the possibility for Track and Trace (note that this will cost more than standard shipping). Fill in the form at the bottom of the page or send me a tweet to do business. 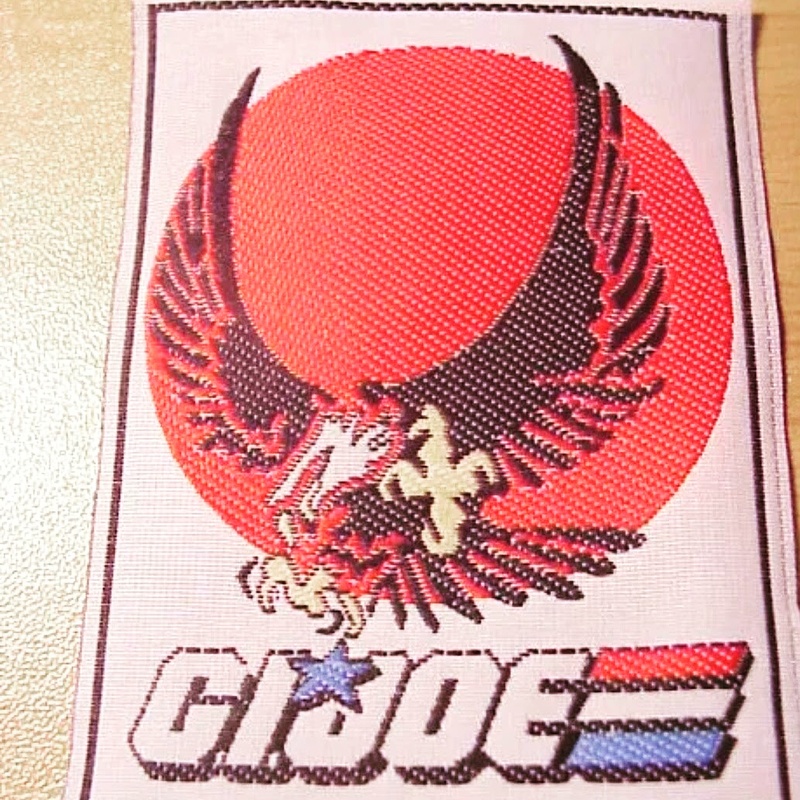 MOC G.I.Joe club exclusive Airtight – $ 10 (+ shipping).